JCA is a creative agency that builds intriguing, beautiful, engaging design that work for your brand. Using insight, we are able to put the voice of the consumer at the heart of our thinking. From advertising, to content, to retail and everything in between, we create desirable worlds that customers want to be part of. 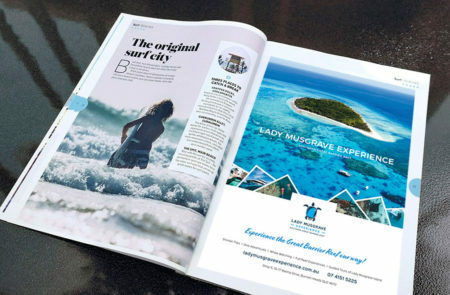 Lady Musgrave Experience approached JCA looking for a new look and layout with the design of their marketing collateral. We were thrilled and couldn’t wait to get creative. The result is beautiful imagery and consistent branding throughout all designs. 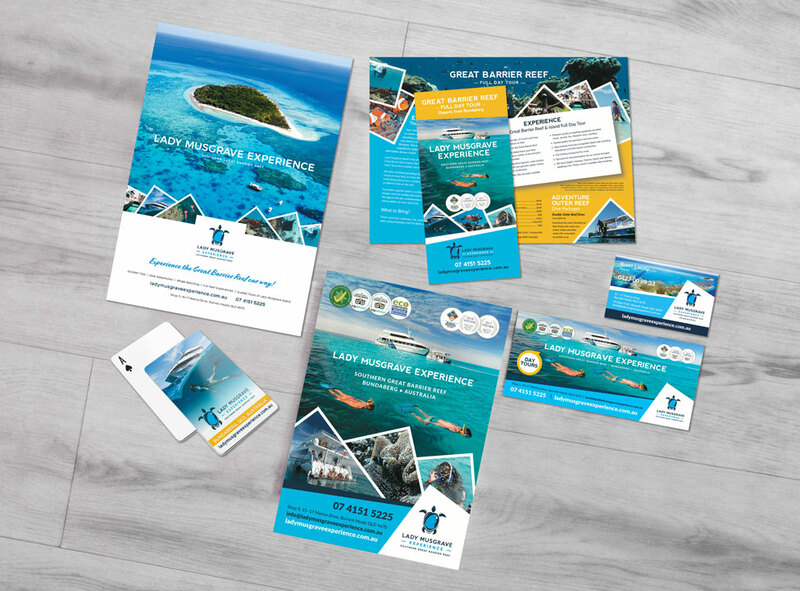 Our design team produced a diverse range of printed materials, from product catalogues, to innovative point-of-sale inventory, signature brochures and impactful direct mail pieces. 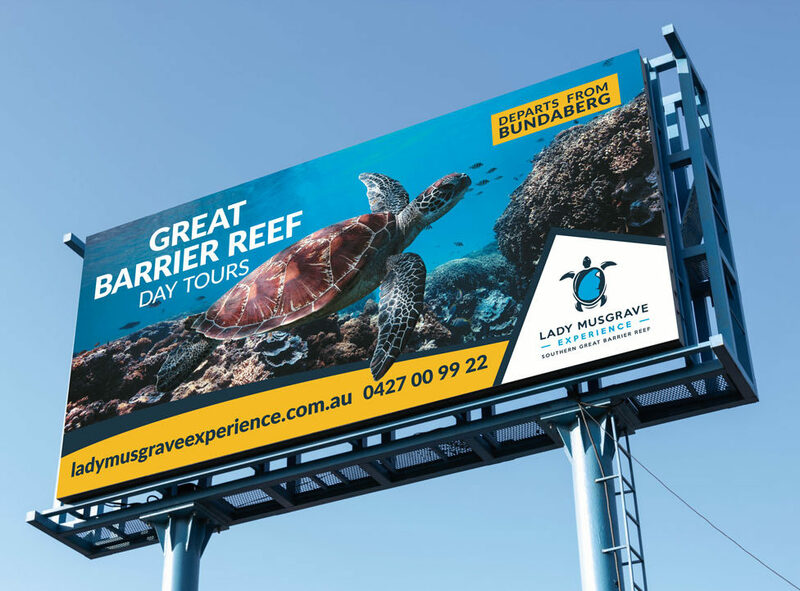 With a great working relationships with a both the client, production facilities and printing companies we were able and will continue to deliver material of the highest quality.